So, what that said, I am happily supporting local and/or small businesses throughout the holiday seasons going forward, not just this year, but future holidays as well. I also would like to spend the time with my family! This year is special as I get to spend Thanksgiving with my family-in-law for a few days, and I actually fly back into the bay area on Black Friday, so I will not be participating in the days shenanigans, nor do I ever really (Usually I am working too!). So I am super excited for next weeks adventure to Baton Rouge, Louisiana! I will be participating in our SF Etsy Holiday Emporium on Nov 29th & 30th where Etsy, and us vendors, will be showcasing their new payment system they announced recently. I am super excited to try it out and participate in this fantastic local gathering of such talented crafters! Search for the tag #IHESF2014 to keep tabs on all the participating vendors for this event! 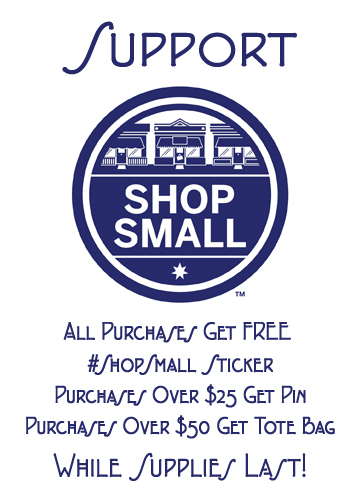 If you are a local crafter of any kind, and anywhere really, take advantage of the #ShopSmall partnership with Amex and sign up on their site. They give you fun banners and marketing materials (like the banner above) and also send you some free swag! As a promo for #ShopSmall I will be giving out some free goodies at my booth while supplies last so be sure to come out on Nov 29th! I look forward to showcasing my work and participating in the event as well as others this holiday, check out my Events Page for more details. 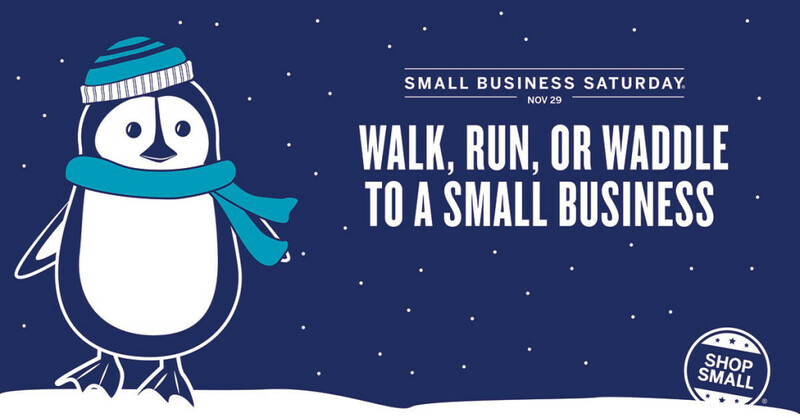 See you this holiday and thank you for supporting #ShopSmall this season! This entry was posted in General News, Vending Events and tagged craft fair, giveaway, IHESF2014, indie holiday emporium, pier 35, sf etsy, shopsmall, vending event by ionyka. Bookmark the permalink.